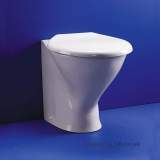 Very pleased with the service of this company, as wed had difficulty sourcing the item locally. 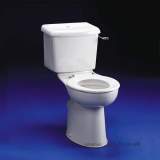 There was a slight delay in it arriving but I was kept informed of the situation all along, so it wasnt a concern. 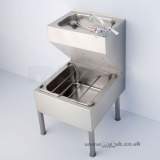 Emails were replied to promptly and the member of staff at the branch where I collected the item was pleasant and efficient. 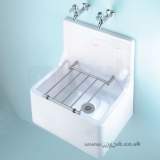 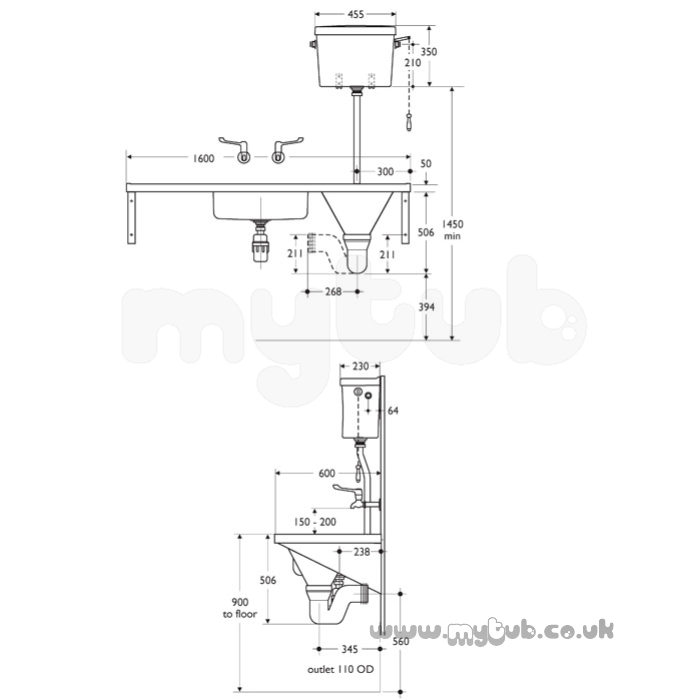 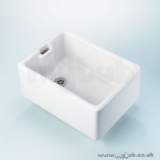 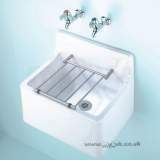 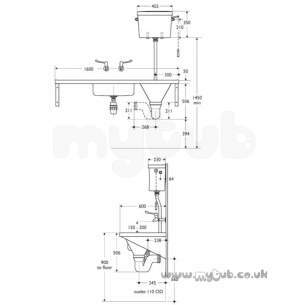 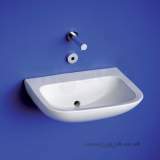 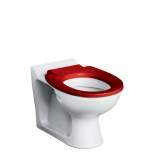 Why choose MyTub Limited for armitage shanks dee s6505 no tap holes ti sink and left hand slop hopper ss S6505MY?